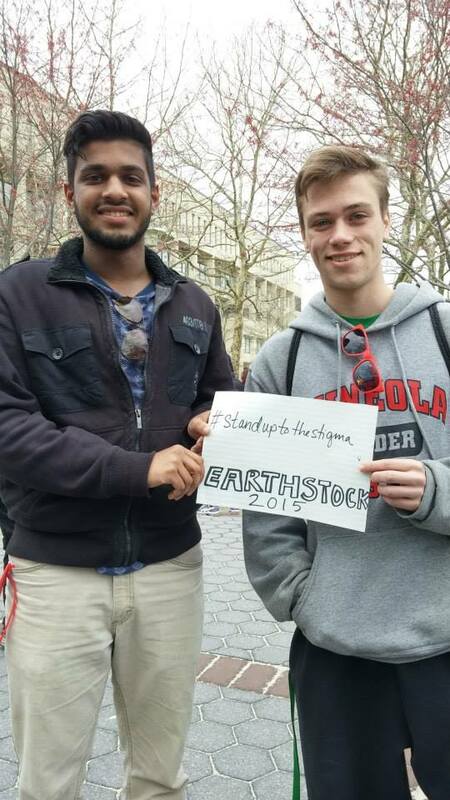 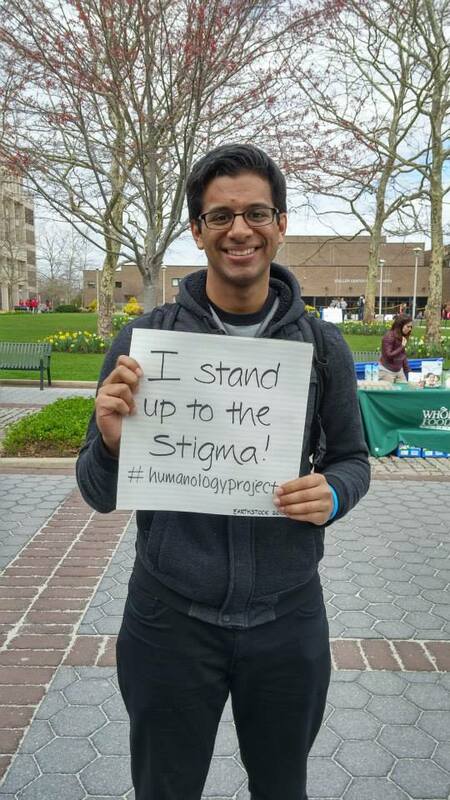 Join us in a movement in standing up against the stigma. 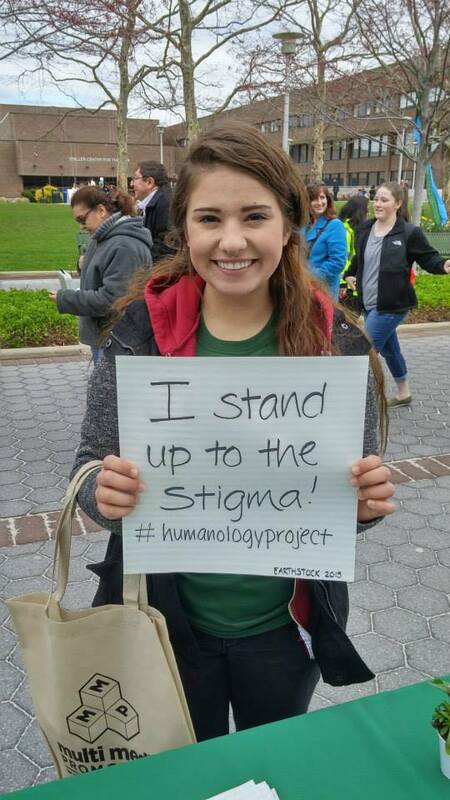 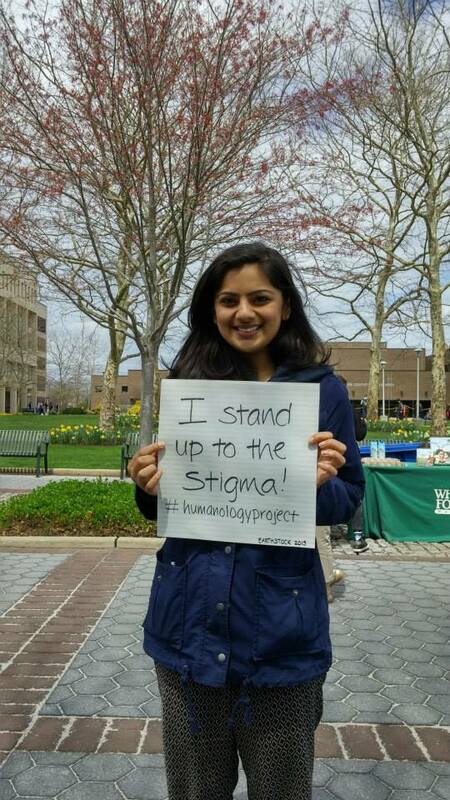 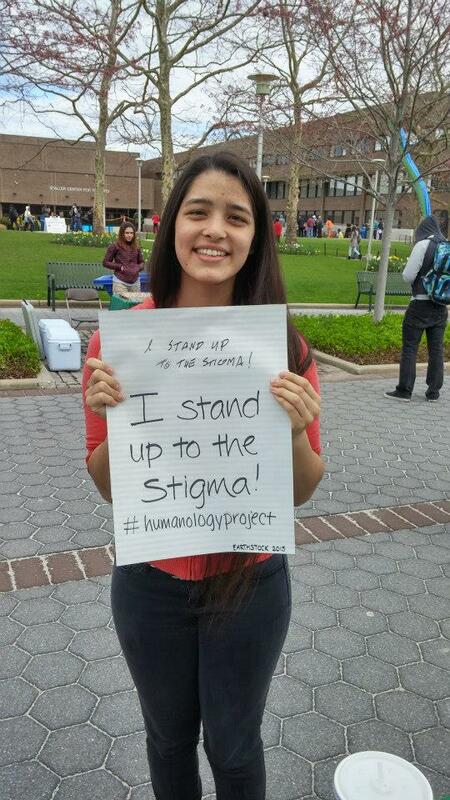 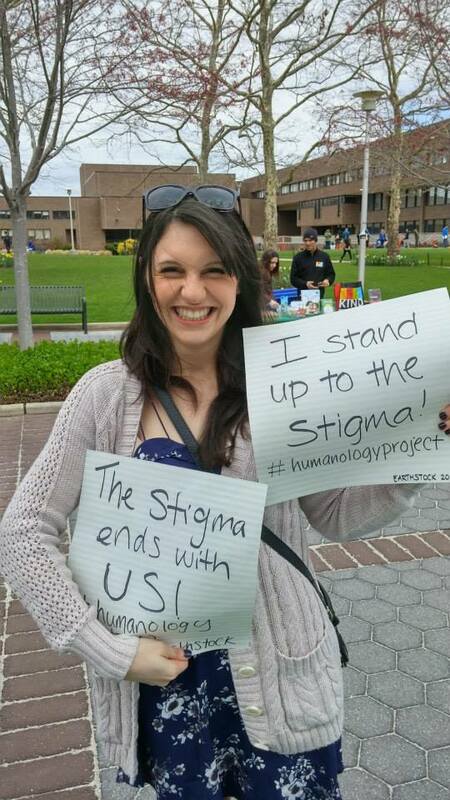 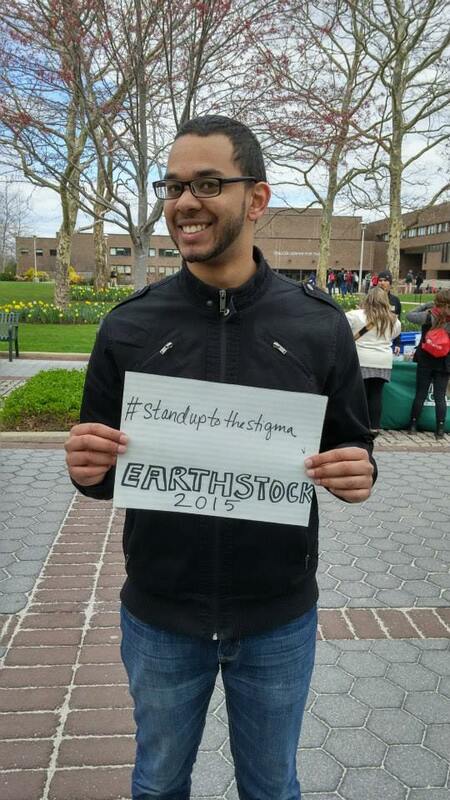 Tweet Or Instagram a picture to us with the hashtag #stopthestigma & #Humanologyproject with a chance to be featured! 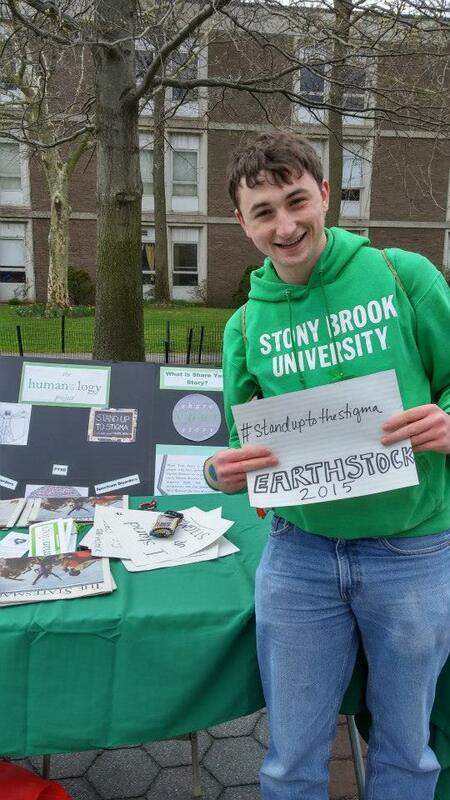 Download OUR QUOTE CARDS HERE. 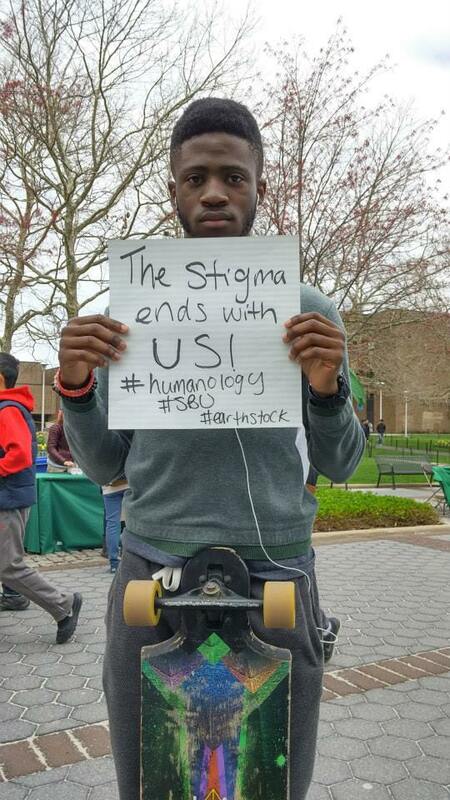 RT @overlyxclusive: respect your body when it’s asking for a break. 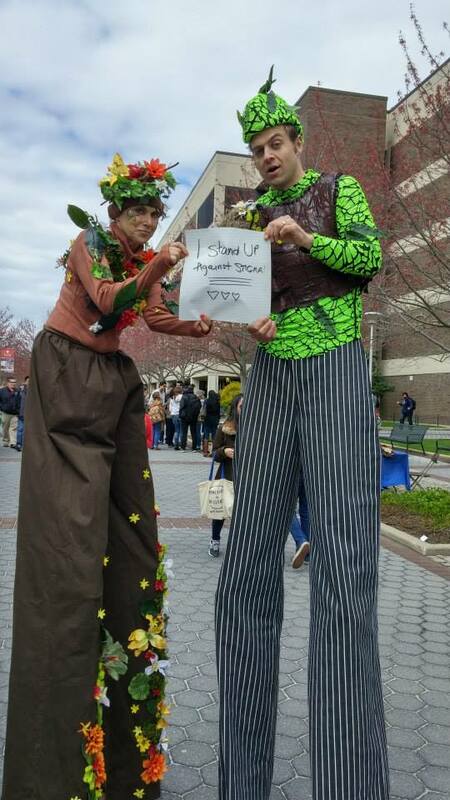 respect your mind it’s seeking to rest. 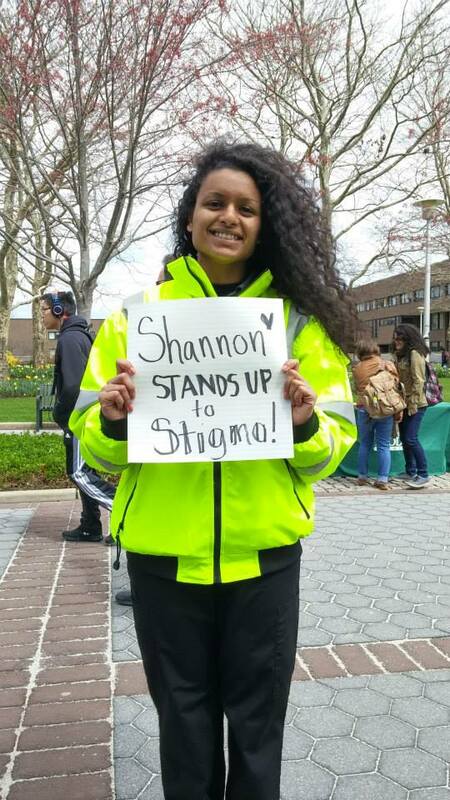 honor yourself when you need a moment.